Whether you are an internet geek or only one of those who uses it occasionally, it doesn’t matter, because you must have heard of the term “VoIP”. Did you try to read all about it and got more confused every time you read? Here are some basic information that you will easily grasp about VoIP Technology. In simple words: VoIP (Voice Over IP) is a phone service that is delivered through the internet network. You might have heard the term pronounced as “Voyb”. It’s a technology with which you can make phone calls, send and receive multimedia content using your address on the internet (called Internet Protocol or IP, which simulates the phone number in telephones networks). The phone calls via VoIP Technology can be made using a computer, a smartphone or any device on which data can be transmitted and received. An anticipated question! You’re maybe wondering: Why can’t I just stick to my telephone network? What does VoIP Technology offer that I don’t have already using my telephone/SIM network? Briefly.. VoIP costs less, with more features and functions! It applies to you and your business as well! VoIP gives businesses and individuals the chance to combine voice with video and data. According to many of those who have been using VoIP for quite a while, it’s super easy to manage and even entertaining! VoIP is the best communication technology when it comes to safety. Most providers include high-encrypting techniques to protect your sent and received data. The VoIP system components are available and affordable. All you need to setup this advanced Internet Phone system is an internet connection, a VoIP Phone/Smartphone (or any data-driven device) and a subscription from a VoIP Service Provider. Technically, the VoIP Phone/Data Device will turn your voice signals from analogue to digital data, the other end’s device will then interpret the sent digital signals and display the data in video/audio form. The VoIP System performs best when there is a reasonably good internet connection, and of course, to benefit from the unlimited features of the system, you are ought to use a data-driven device rather than an internet phone. VoIP Features & Benefits .. Beyond Counting! Lower Cost: Compared to the conventional phone lines, VoIP calls are much cheaper. If you have a business that requires making calls, especially to long distances (International Calls), VoIP is your first choice. Mobility: Regardless of when and where, as long as you are connected to the internet, all you have to do is to log in to your VoIP device (telephone/smartphone) and you will hear the dial tone ready for your call. 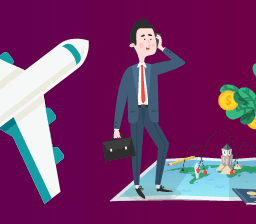 The portability of VoIP makes it a perfect option for businessmen who travel very often. Easy Setup: Compared to the many great features and function that VoIP provides, the effort that it will take to be installed is not worth mentioning! Have a subscription from a VoIP Service Provider? 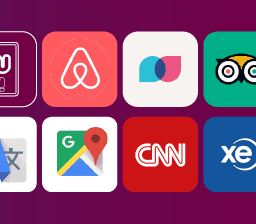 Get online, connect your phone/device and you are all settled! Countless Functions: VoIP is not just about audio calls. Video conference calls through VoIP is as elegant as this technology is! The multiple functions of VoIP will make it possible for you to keep in touch with clients and teammates. Finish your deals with your customers while discussing your calendar and meetings with your coworkers. Security And Efficiency: With VoIP, security isn’t a matter to be concerned about. VoIP uses standardized encryption protocols with which your sent and received data will be protected. This benefit, besides the lower cost of course, is a main reason why many businesses rely on VoIP, as it’s more complex to provide within a regular telephone network. Call Screening: This features allow you to handle an incoming call upon your favor. For example, if a friend is calling, you can redirect the call to your cell phone, And if it’s just a salesman and you are not interested, you can just disconnect the caller. Do Not Disturb: If you are having a meeting or a lunch break, you can activate this function to stop receiving calls for a while. If you are concerned that there might be important incoming calls, you can redirect them to a voicemail or any other applicable device. Phone Training: You can monitor your employees performance and provide them with advice using this function. For instance, you can listen to a conversation between a client and your employee without interrupting. The client would not know that you are talking to your employee and guiding him/her. Call Forwarding: If you are a member of a mobilizing team, you will find this very interesting! This function redirects the incoming call to another end while still ringing. Let’s assume that you have just left office and your phone there is ringing, on the third ring, the call will be routed to your home phone, on the fourth, to your wife’s phone, and it still can be routed to the voice mail if your routing list is ran out of numbers. Call Queues: It’s a function by which you will be able to distribute incoming calls to specific agents or resources within the organization. The VoIP call centers use a function called ACD (Automatic Call Distributer) which queued calls until the receiver is available. Auto Attendant: The caller is being transferred to an extension without having to deal with a telephone The auto digital receptionist will redirect the caller to the voicemail if the user is not available to answer. Less cost, multiple functions and a safe connection. While VoIP technology’s advantages are limitless, there are several disadvantages. 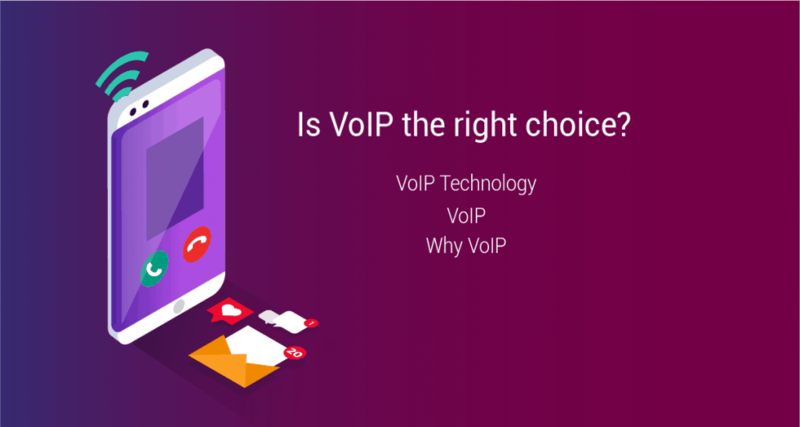 VoIP needs internet connection, and while almost all people do have that, there are still many who don’t, besides that it requires a reliable internet connection to avoid data loss and delay when making calls. As well, some VoIP users have been complaining of the latency due to the mandatory bandwidth requirement. In some countries, especially the developing ones, power (electricity) is not available all day, and while internet connection needs power, it won’t be possible to conduct VoIP calls all times of the day. eSIM (Electronic SIM) is a technology that provides users with virtual phone numbers to buy without the need for physical SIMs. But how does eSIM work? eSIM techniques are basically formed on VoIP technology protocols. 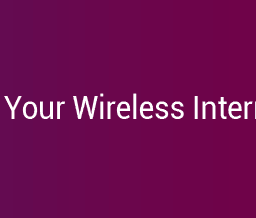 eSIM applications use your internet protocol (IP) as a method to identify you to the network carrier. By providing VoIP technology on their eSIM services, eSIM applications can afford to activate many VoIP calling features such as Call Forwarding, Multiple Phone Numbers, Free Roaming, Hiding Numbers and more. VoIP technology is becoming the most reliable and demanded telecommunication technique in the world. If you, as an individual, or a business owner, wish to gain a calling system that provides cheaper and safer calls, VoIP is definitely the answer. Some look to VoIP requirements (like 24/7 power and excellent internet connection) as weak points, but in reality, these can be overcome and the system is well-worth the try.